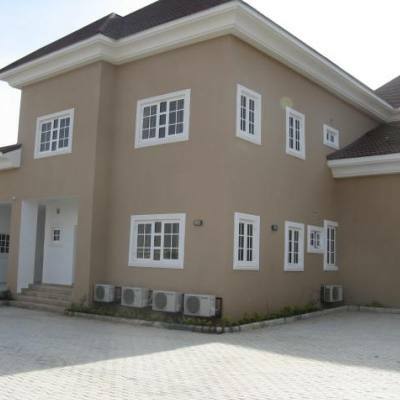 The birth of the company is just like a prayer answered for Nigerian to be able to get out of poverty. 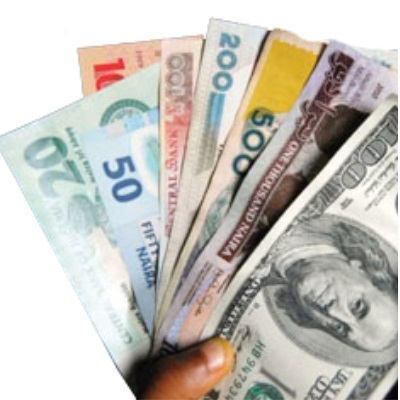 Recharge and get paid is therefore one of the easiest ways to make money online in Nigeria. 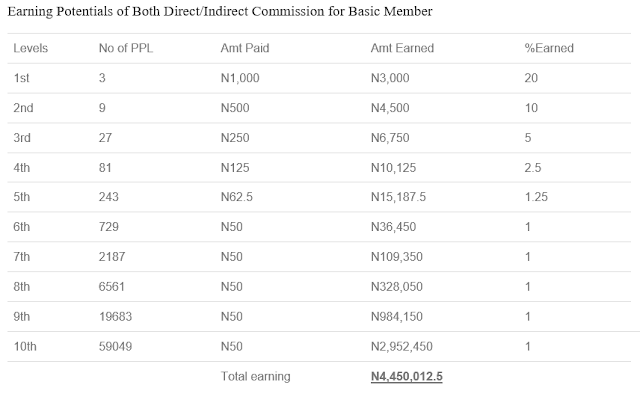 A distributor can join the recharge and get paid basic membership for only N5,000 naira and be qualified to earn upto N4.5 Million naira in about 6 months or more depending on how active such distributor is in the Network. Distributors on higher packages will definitely earn more! Platinum membership on Recharge and get paid network is the highest level of membership, it costs N50,000 naira onetime and distributor can earn upto N44.5 Million. Click Here To Join The Recharge and Get Paid Program. RAGP pays you as a distributor commissions on every sale of their VTU products. Even when you recharge your own personal line, you will be paid. When you buy recharge card from vendors, you pay more as they add N10 extra to it. When you buy recharge card with Quickteller, you pay bank charges, when you borrow from your network and pay later, they cheat you by deducting upto 15% out of the amount you borrowed. But when you recharge through the RAGP network VTU, you will be paid 2% commission and additional 0.36% commission when your downlines recharge 10 Levels deep. 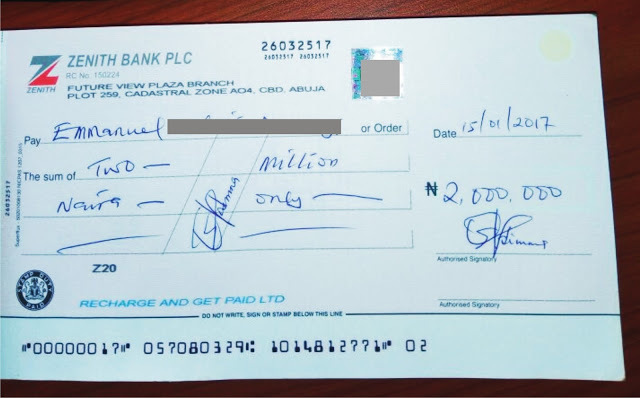 Recharge and get paid is one of the easiest way to make money online in Nigeria. New members joining the program are called distributors and are placed in a 3×10 forced matrix that allows members to earn a residual income even when they stop working. It’s not compulsory to refer before you can earn in the recharge and get paid program. Even if you have not referred any distributor, you will be paid 2% commission for every recharge of any network you personally buy or the ones you buy for others. You will be paid 10% of the amount for internet data subscription you personally buy or the one you buy for others. 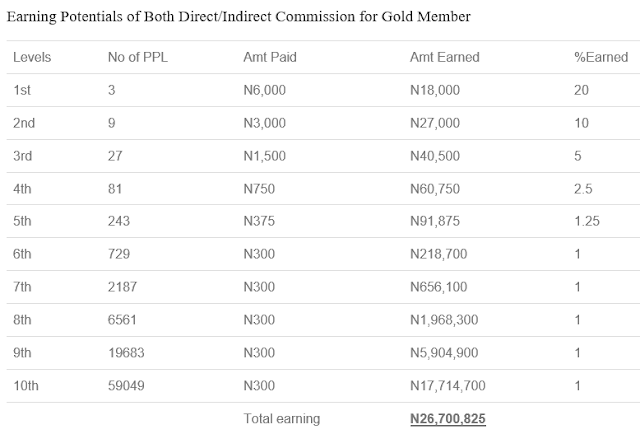 When you refer atleast one distributor, you will earn 0.36% of the amount of recharge done by all the distributors in your downline and 1% of the amount of internet data subscriptions done by all the distributors in your downline. Level 1 you earn 20% Direct Referral Bonus. Your Level 1 Referral bonus will be commissions from distributors you personally refer to the RAGP Network and it’s 20% per referred distributor. 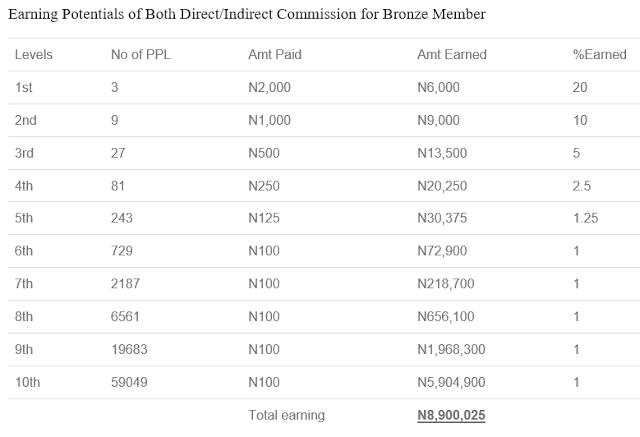 This commissions you earn from your directly referred distributors is called direct referral commission. each of them. These are indirect referrals and the commission you earn is called indirect referral commission. 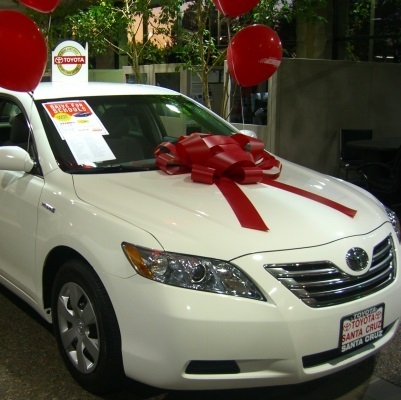 Leadership Bonus, Award/Incentives & Auto ship / Repeat Purchase Bonus. Also you will earn 20% instant signup bonus, 2% for every recharge. 0.36% when your Downlines recharge and 10% when you buy internet data subcription and 1% when any of your downlines buys internet data subscriptions. These performance bonuses are to encourage distributors to be hardworking and reward those that distinguished themselves. It is calculated based on PV’s gathered over time. What are PV’s and how do you acquire or gather them? PV’s are Point Values to each registration. 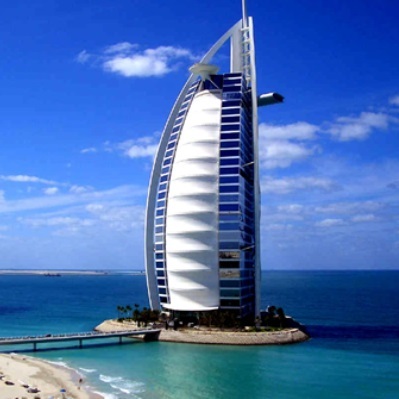 1 Tourism / Vacation trip to Dubai or Receive N500,000 Cash to qualify for this, Distributors be a Gold, Diamond or Platinum Distributor and must have gathered 25,000 PV through TEAM building effort. 2. 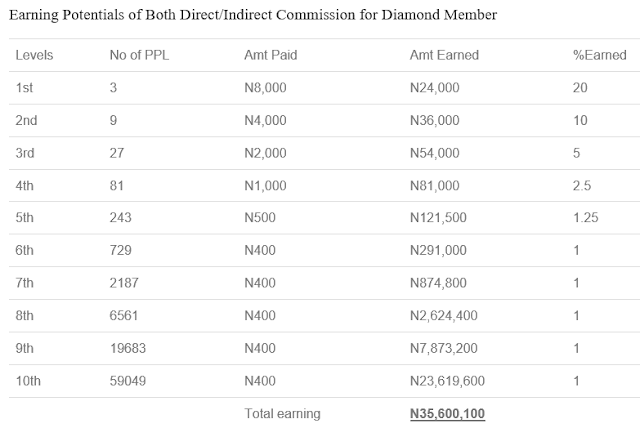 Small Car Award or N2, 000,000 Cash to qualify for this, Distributors be a Gold, Diamond or Platinum Distributor and must have gathered 60,000 PV overtime through TEAM building effort. 3. 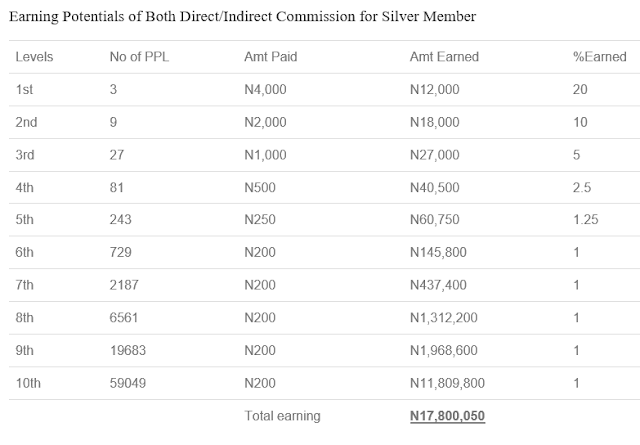 House Fund or N3,000,000 Cash to qualify for this, Distributors be a Gold, Diamond or Platinum Distributor and must have gathered 100,000 PV overtime through TEAM building effort. I Click on the Link above once on the website, Click Close on the Pop that welcome you to the website. 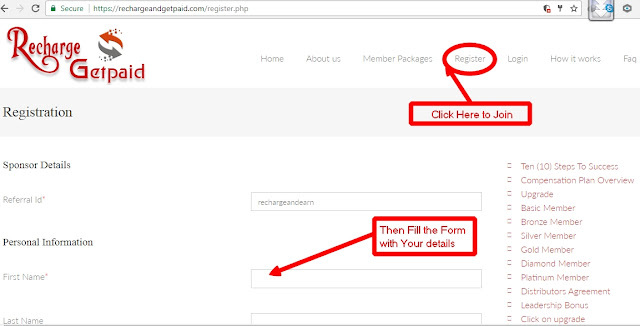 Then Click on Register and Filled the Form as shown below. in the Sponsor Details, Enter the referral id as “Rechargeandearn” if it is not showing automatically. Fill the form with your details, enter the verification turning code, then tick the i agree to the terms and condition and click register. How To Activate Recharge and get paid account. Make a one time payment of ₦5000-₦50,000, depending on your choice of membership to the recharge and get paid Ltd account as shown below. Login to the web portal www.rechargeandgetpaid.com and fill the form with your payment teller number. The administrator will then approve your application upon confirmation of your payment. After you Activate your Recharge and get Paid Account What Next? Gotv subscription, start time subscription and Electricity Bills on the recharge and get paid Platform. 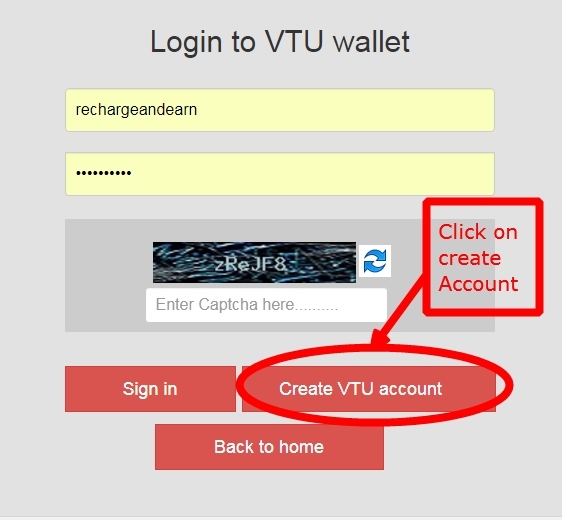 Just login to Your recharge and get paid account and click on VTU and top right hand corner. 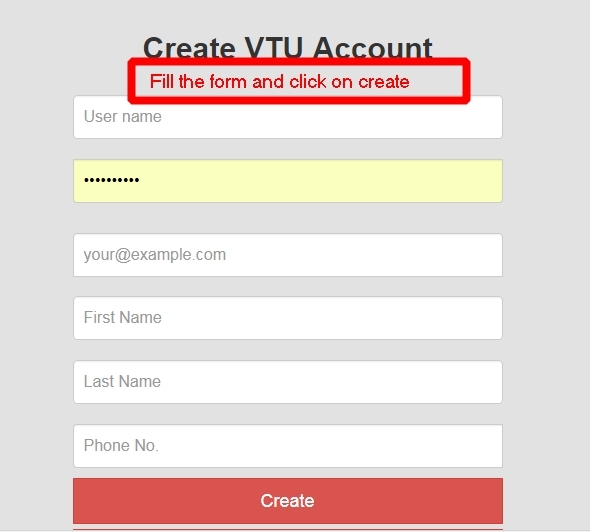 then click on create VTU Account. Then Fill the Form with your details and click create. to register on the recharge and get paid website. including the username and password. After creating Recharge and Get paid VTU Account what is the next Step? The next thing you have to do is to start buying and selling of your recharge cards and data’s through VTU. But since this is your first transaction, your balance will be zero. So you need to fill your VTU to be able to carry out your first transaction. When you activated your account on the Recharge and get paid network, you have instant signup bonus of 20% and that is availabe for you to fill your VTU balance. How To Fill VTU balance in Recharge and Get Paid. 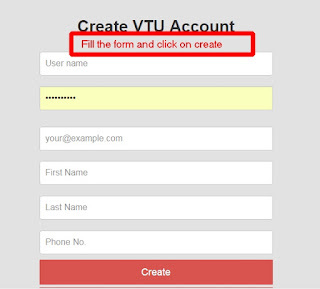 Login to your VTU account, then Click on Fill VTU balance, enter the amount and Click Fill Account. How To Buy Credit with Recharge and Get paid VTU Account. Login to your VTU account, then Click on Transfer to a friend/family, enter the receivers’s phone number, choose the Network, enter amount and click on Transfer. then wait for confirmation that your recharge was successful. Recharge and Get paid Ltd Office Address. (OPP NNPC MEGA FILLING STATION) ABUJA. Previous Post Previous Post: 5 Best Affiliate Programs in Nigeria that are still paying in 2017. I need to install the recharge and get paid app.